Rarely does everyone wake up fresh early in the morning fully ready for work. We all have experienced numerous mornings that end up forgetting something important to do or take at home. The moments in the middle of traffic towards work when you realized you forgot something are unique and they are often finished with the basic face-palm gesture. However, no matter how bad you think a morning can become, there are always things that can create a beautiful morning. Believe it or not, the small things you do before you go to bed and after you get up are the ones responsible for the fresh start. The following simple steps will help you in the long run to overcome those sleepy mornings and fell fresh all throughout the day. 1. Set your alarm clock before you go to bed. 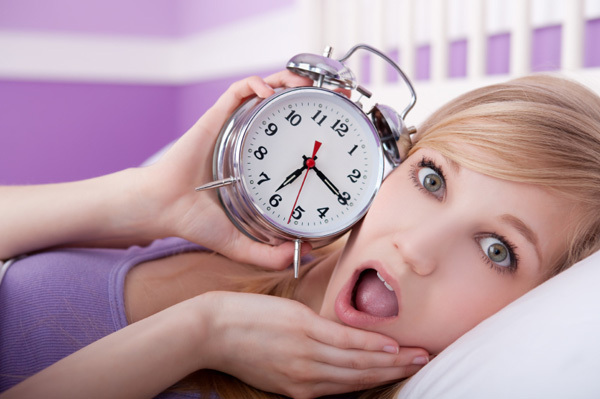 It is no mere coincidence that this is the first step you should take, but setting the alarm clock is probably the only thing that can get you out of sleep early in the morning. For those who find it hard to open their eyes once the alarm goes off, set two or three alarms. The alarm clocks are part of every mobile phone and every alarm clock on a mobile phone has the option of setting more than just one alarm. 2. Go to sleep in a reasonable time. is hardly believable that you will be fresh in the morning when you went to sleep at midnight or few hours after it. The body needs 7 hours of sleep, give or take, to receive the necessary Rest and Recuperation process. So, if you want to have a fresh morning every day, going to bed in a reasonable time is a key to it.Sleeping from 10 pm to 6 pm is quite the basic timeline. 3. 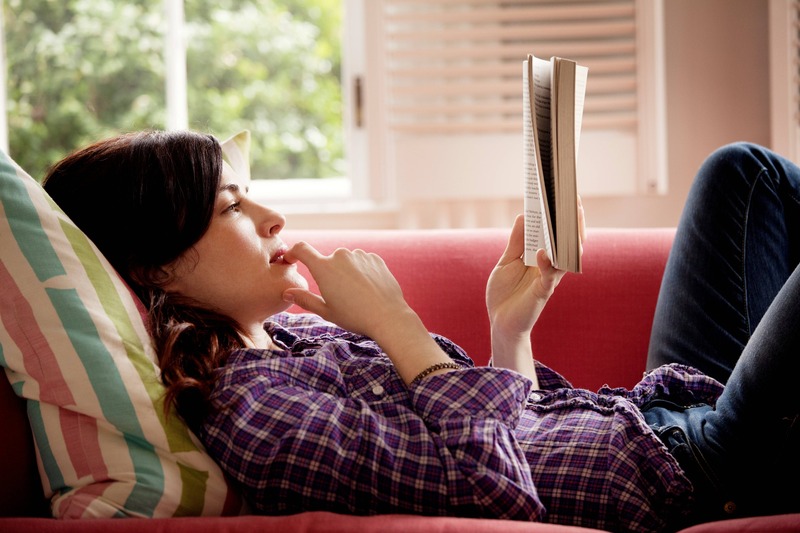 Read a book before you go to bed instead of spending time in front of the computer or TV. Exposing your eyes in the evening to something other than a monitor that shines bright is beneficial for a good night’s sleep and fresh morning as well. People often spend an hour or so watching TV before they go to bed. Usually they watch until their show ends and results in them passing the “reasonable bed-time’” limit. Reading a book, in a way, prepares the eyes from sleeping. Instead of looking at shiny monitors, the eyes move left to right, reading a text without any light exposure. With them, the mind is in a story-mode and quickly ends up in sleeping-mode. There was a reason why parents read bed-time stories to their children. 4. Once the Alarm goes off, get out of bed as soon as possible. There is a reason why there is a snooze option on every alarm, but there is also a reason why you should ignore that option and get up as soon as you hear the alarm. Using the snooze option on the alarm will postpone the waking up for couple of minutes (at least 9) which won’t finish your sleep at all. So, if you really have to get up in the morning, than get up at the first beep. It is hard, but it’s worth it. People use all kinds of tricks to get up at the first alarm sound. They usually place the alarm clock away from their bed so they have to get up to turn it off. Once they are up, they know if they go back to bed, the next one will be even harder. 5. Use the bathroom first. or warm, go straight to the bathroom. Use the toilet first for “number 1” or number 2”, than immediately wash your hands and face with a cool water. 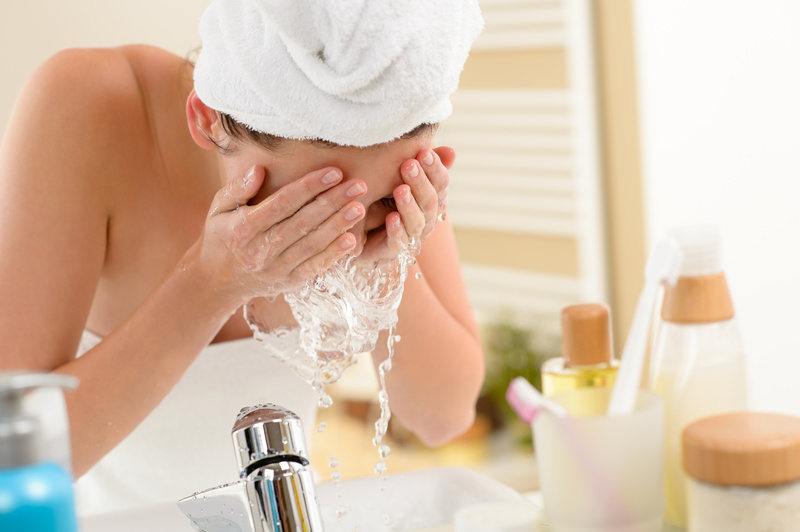 Go at least three times across your face with palms full of water and three times behind the ears. Refreshing the places behind the ears will catapult out of the sleepy zone. Brushing teeth is definitely a “must do”. Men can follow all that with shaving if they choose to. 6. Do your hair and makeup after you put the clothes on. Never make your hair or put makeup before you put your clothes on. A perfect hairstyle and makeup are always ruined when putting on a shirt, a t-shirt or a dress. 7. Have a light breakfast before going to work. Breakfast is the most important meal of the day. Every nutritionist will guarantee that the effective energy levels of the body throughout the day come from breakfast. We are what we eat, and if we eat healthy nutrients in the morning than healthy energy is what we’ll get. Not everyone is blessed with starving stomach in the morning. It usually takes an hour and a half after getting up for some to be able to eat breakfast, but there is a difference between what the body needs and when the appetite starts to kick in. Make a morning habit of eating something light in the morning so you don’t pass the right time for lunch and dinner. 8. Start the day with a positive thought. Some people say that you can tell the day by its morning – and it’s true. Many times, when we wake up, we have the six sense of knowing what the day will be like. If we feel like we need more sleep in order to function well, but that is not an option, we know that yawning will be part of our gestures till noon and probably after that. No matter how bad you want to go back to bed and decide to be late for work on purpose, find one positive reason for getting up early – a sunny morning, a fresh cooked coffee, the lunch with our girlfriend/boyfriend, the interesting small jokes at the office and etc. Keep those positive thought in your head when you go through all the morning things and somewhere along the way, few other positive things will start to show up. Simple But Powerful Fashion Advices From Fashion Icon – Coco Chanel !